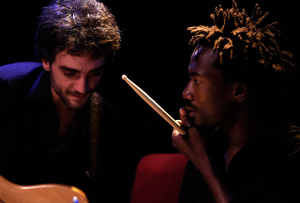 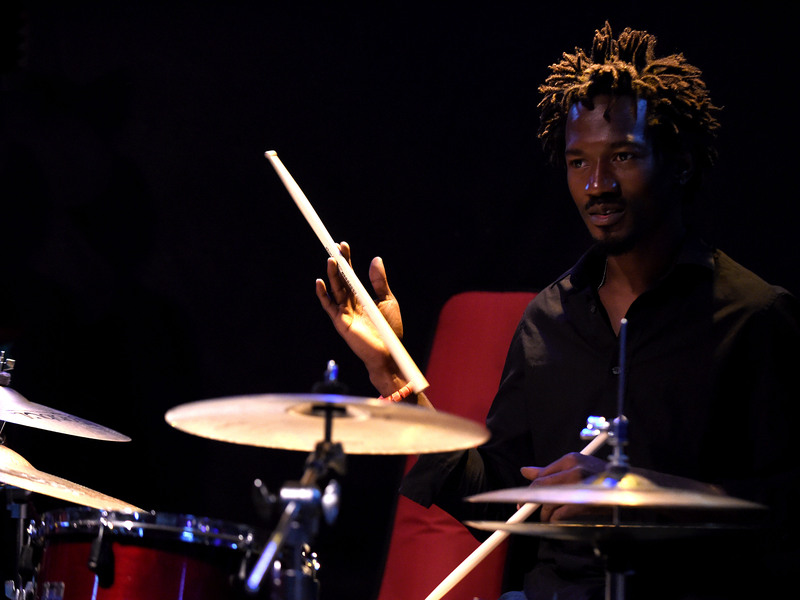 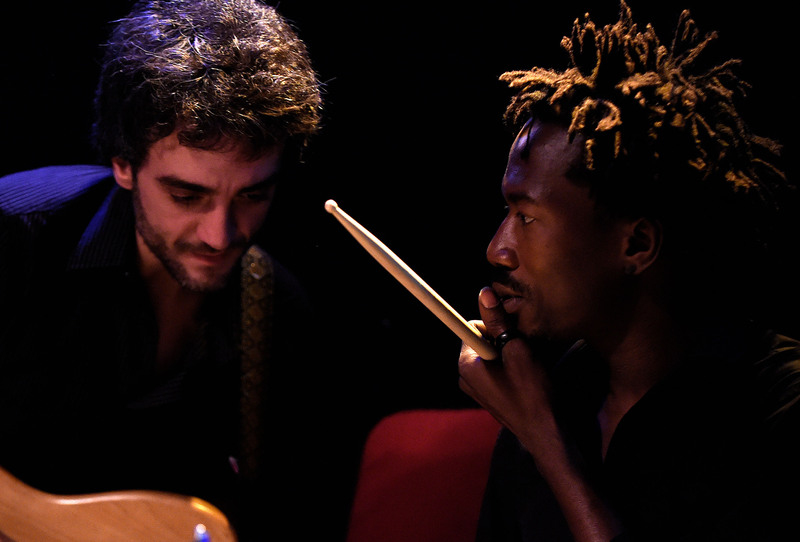 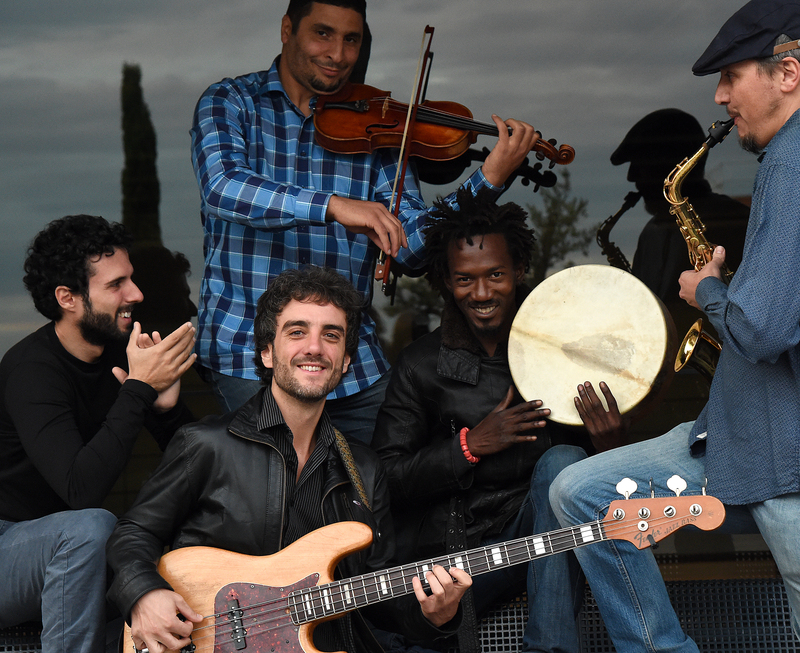 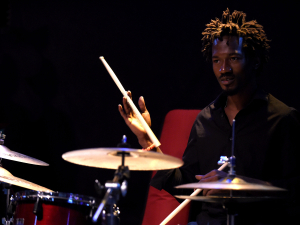 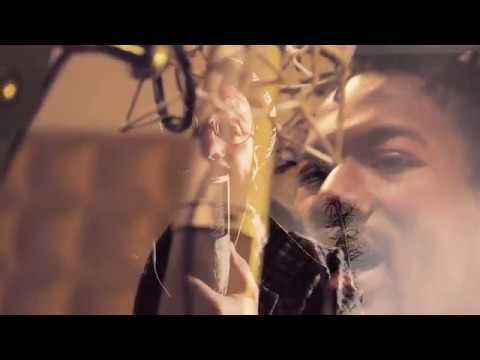 Sinouj is an Afromediterranean project that, through a contemporary jazz approach, bases its music on the diverse traditions of Mediterranean and Oriental music combined with West African music, rock, funk and electronic MUSIC. 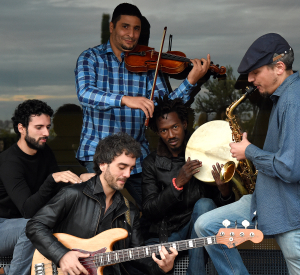 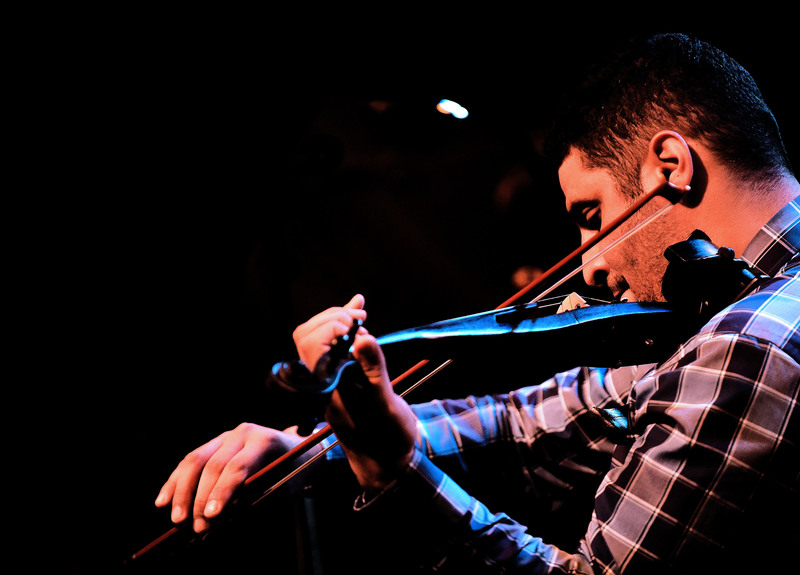 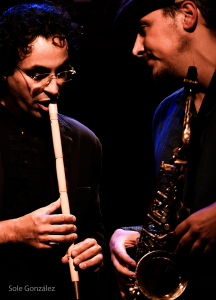 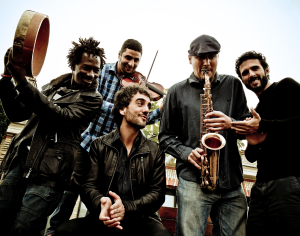 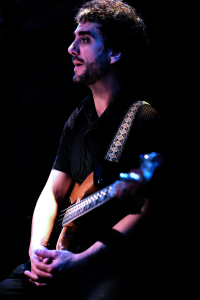 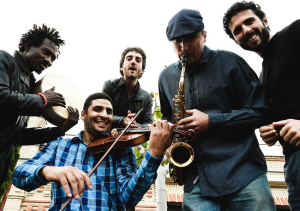 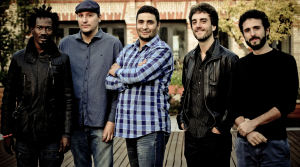 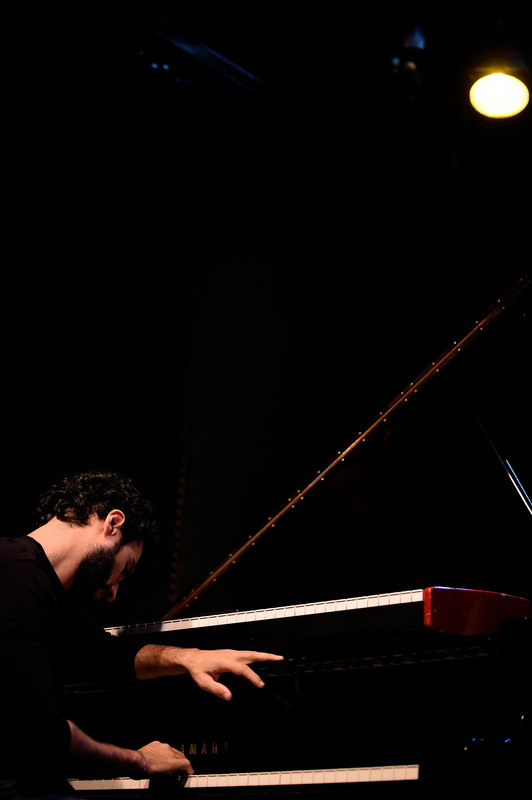 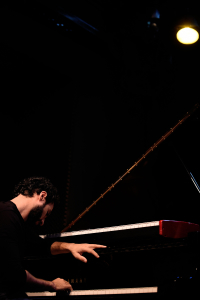 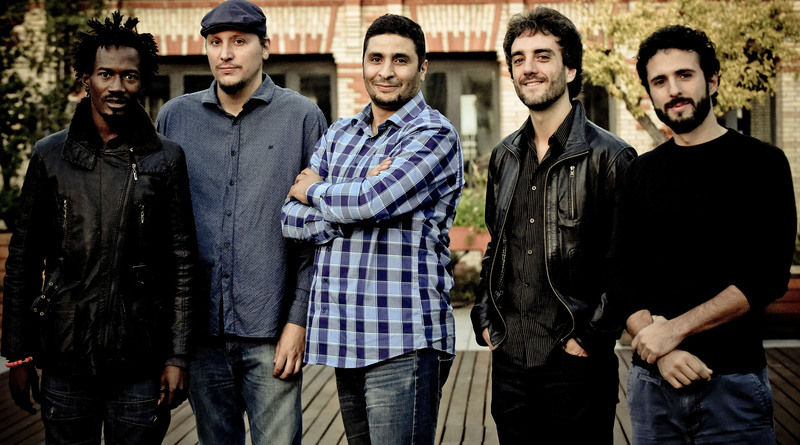 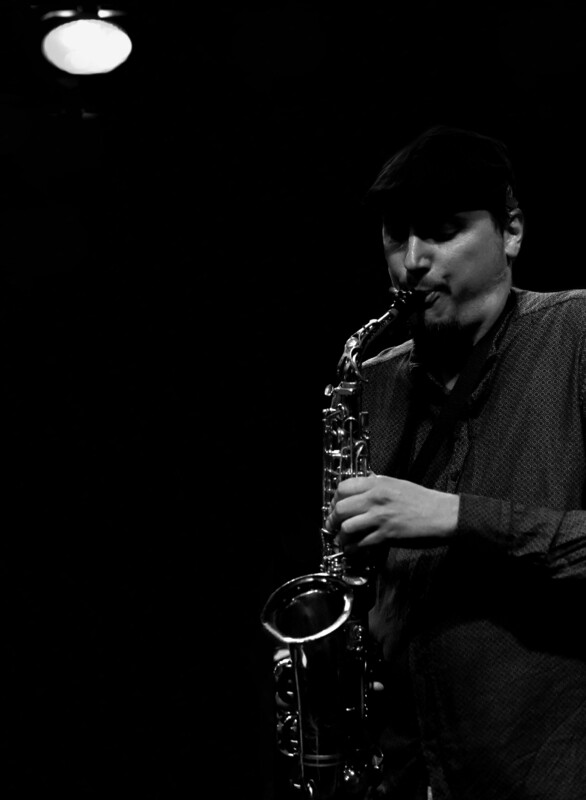 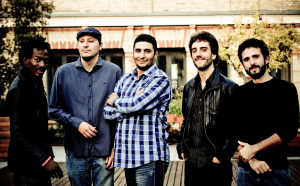 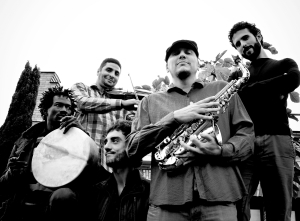 The group’s sound is marked by its unique combination of Eastern modes, rhythms and sounds (Arab violin, Persian ney) with contemporary jazz harmony and instrumentation. 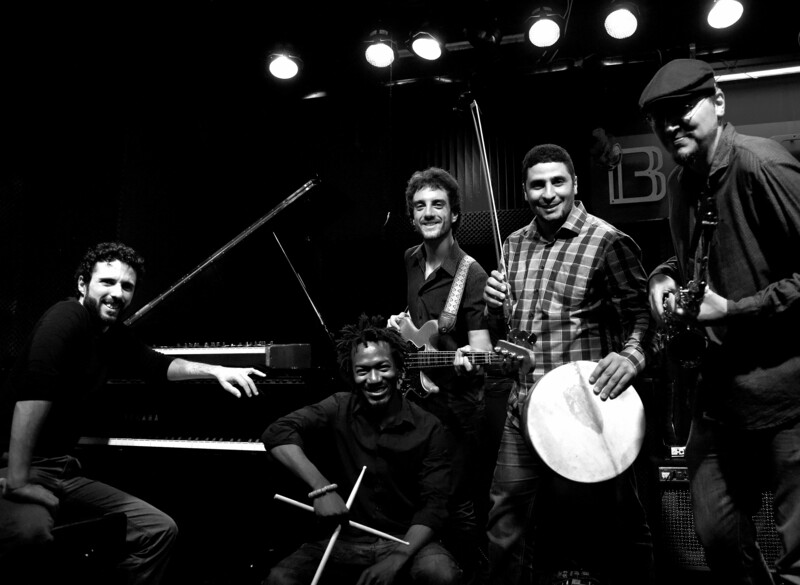 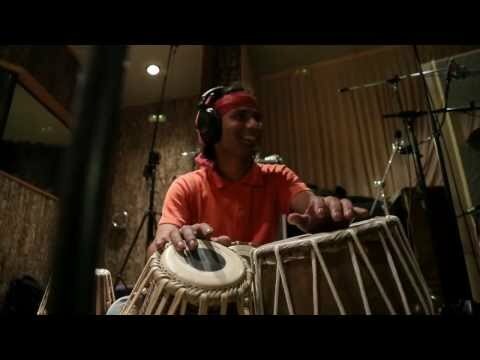 This open vision towards music allows musicians from very different styles TO integrate their music into Sinouj’s: flamenco (Jorge Pardo, El Guadiana) Iranian music (Kaveh Sarvarian) soul music (Alana Sinkëy) or contemporary jazz (Ariel Bringuez) musicians participate in Sinouj’s music. 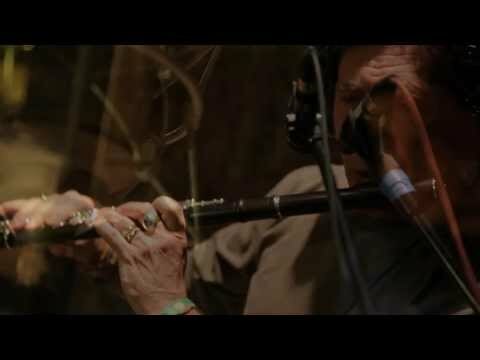 Time: 10:00pm. 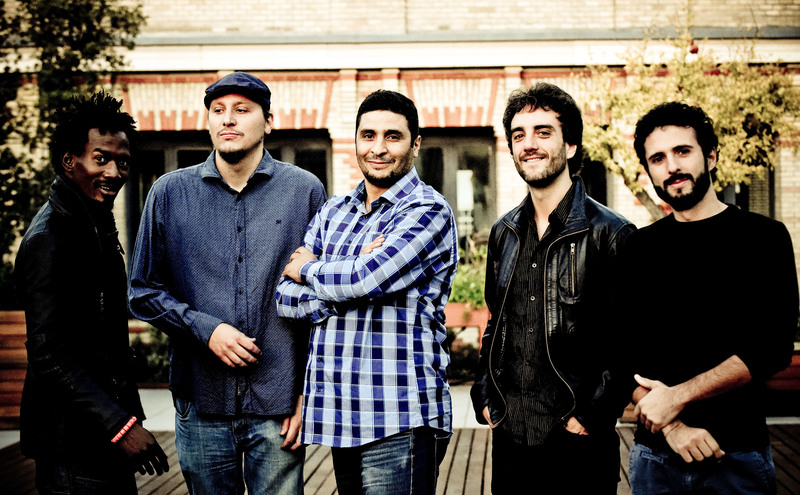 Address: Plaza de la Paja.